HERE IS ONE VERY NICE TRUCK!!! THIS 2010 FORD F-150 SUPERCREW LARIAT IS JUST NICE!!! IT COMEW FULLY LOADED WITH LEATHER HEATED SEATS, NEW WHEELS AND TIRES, NAVIGATION, BACKUP CAMERA, SUNROOF, AND SO MUCH MORE!!! IT EVEN HAS A NO ACCIDENT CARFAX REPORT!!! 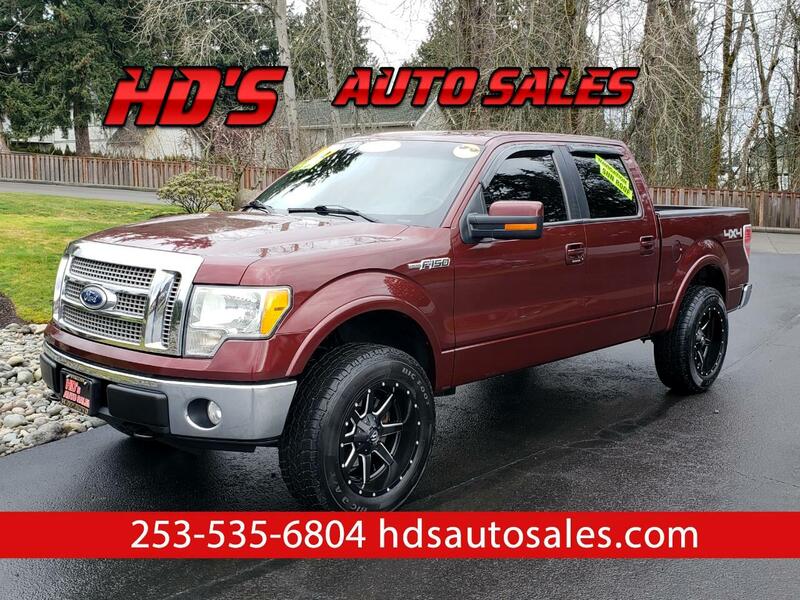 IF YOU WANT A NICE TRUCK THAT CAN DO ALL YOUR WORK IN STYLE AND HAS THE INTERIOR OF THE LEADING LUXURY BRANDS THEN YOU NEED TO COME CHECK THIS F150 OUT IN PERSON!! !